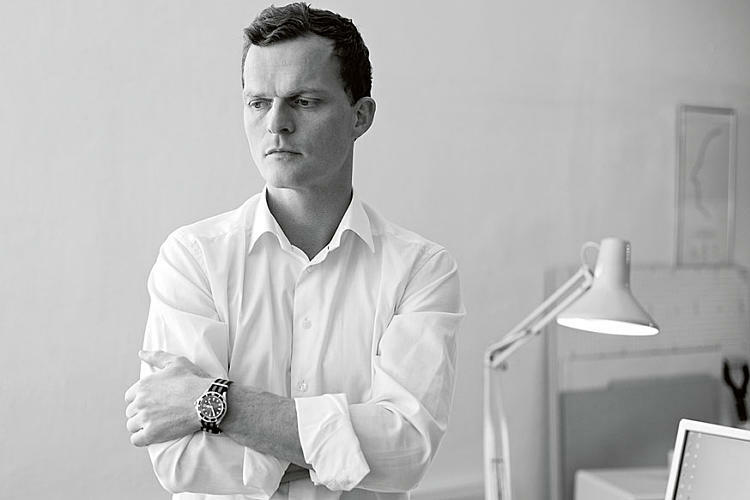 Andreas graduated in 2000 with a Masters degree in Design and founded in the same year Norway Says. 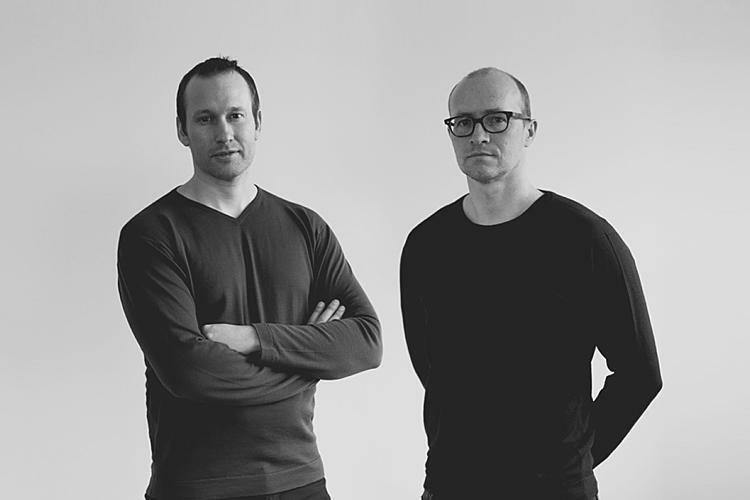 In 2009, after 6 successful years, as a company, Andreas Engesvik went solo and founded his new studio ANDREAS ENGESVIK, OSLO. His studio is working in various fields of design ranging from furniture and tableware to industrial design for various international clients. Andreas Engesvik was in 2012 appionted as Guest Professor at The University College of Arts, Crafts and Design (Konstfack) in Stockholm. Awards (a selection): Red Dot Award 2012, IF Product Design Award 2010, Wallpaper design Award 2009, (best light) 2009, Torsten & Wanja Søderberg Award, Sweden 2007, Wallpaper design Award 2004, (best sofa) 2004, The Bruno Mathsson Award, Sweden 2004. The design studio Anderssen & Voll works within various fields of design for a numerous international clients. In everything they create they are respective to cultural and market trends, and mange to generate this to groundbreaking and desirable products for their clients. 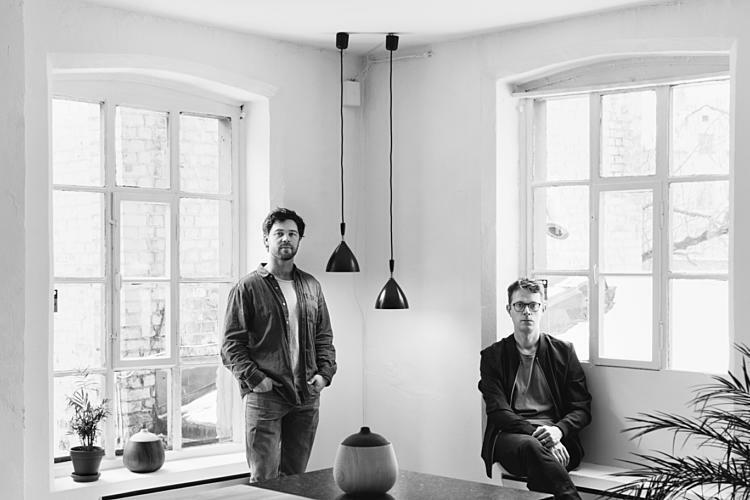 Anderssen & Voll have received several awards for their work; including Wallpaper Award, IF Award and Honorary Award for Best Design in Norway. Have a look at the new table Pi Torbjørn and Espen has designed for us. Hans Brattrud (1933 - 2017) designed the Scandia stackable chair in 1957 as a student project at the National College of Art & Design in Oslo. The chair was revolutionary both in shape and expression. By using horizontal ribs, a twodimensional laminated shape was strung up and made three-dimensional. This was an ingenious construction that also made a unique and timeless design. 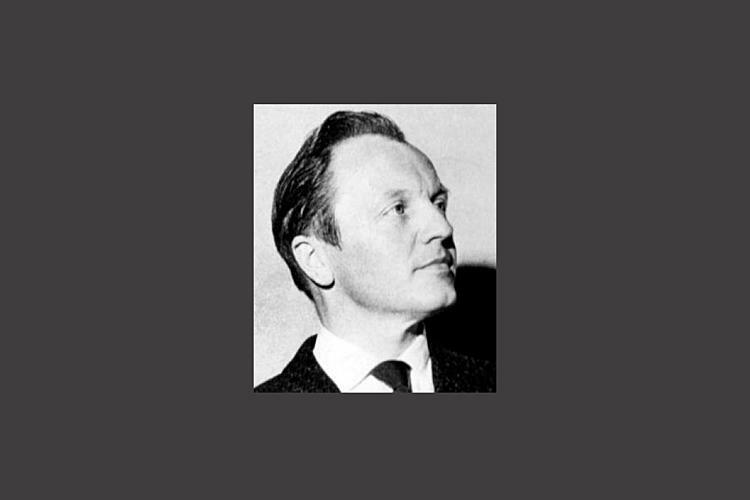 Torbjørn Afdal (1917 – 1999) started as a designer at Bruksbo Tegnekontor in 1946 and was among the most prolific post-war Norwegian designers. Today Afdal is considered as one of Norway’s most famous designers. His furniture was among the collections of The White House and the Japanese Emperor. Torbjørn Afdal received the gold medal at the 1959 craft fair So wohnt Europa in Munich for work including the dining set Form. 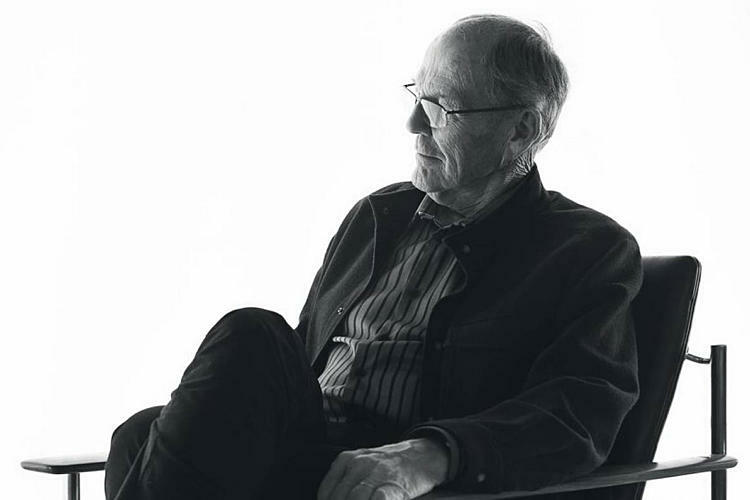 Sven Ivar Dysthe (born 25 August 1931) is a Norwegian industrial designer who is especially known for its furniture. His designs began an apprenticeship with one of the most reputable carpenter workshops in Trondheim. Then he was in practice with master carpenter Reidar Hansen in Baerum before passed examinations were considered "particularly" of Håndverkerlaugets jury in 1951. He studied further in Britain, where he in 1953 graduated in industrial design at the Royal College of Art in London. As a student in London got Dysthe assigned to make the coffer that room Royal College of Art's nåleputegave of Queen Elizabeth II's coronation in 1953. His designs are especially known for its use of lamination technique in the manufacture of furniture in wood. In 1963 he designed the chair "Laminette", which has received wide public use and which is considered the best-selling chair in Norway. The chair has sold nearly one million copies. The hemispherical chair "Planet," which Dysthe formgav in 1965, is considered another of his major works. His designs have had assignments in connection with major construction projects. He designed the chair "Pop Corn" to Henie Onstad Art Centre, which was opened in 1968. 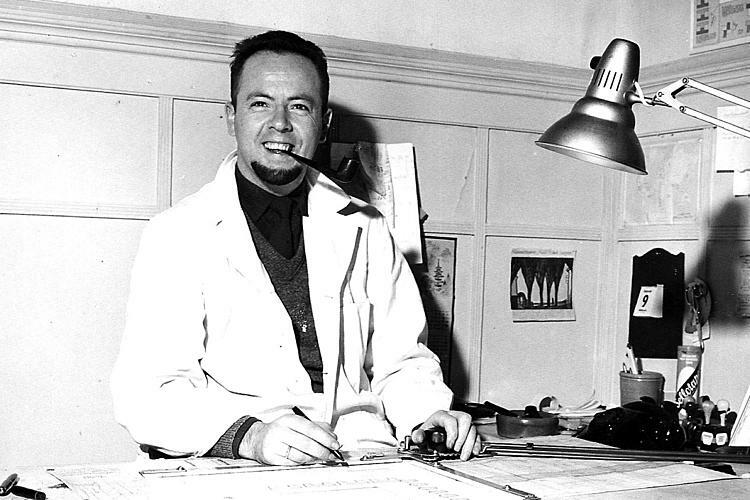 His designs are also known to have drawn his furniture in the waiting hall at Oslo Airport Gardermoen. We recently launched the 1001 AF chair designed by Svein Ivar. Rastad & Relling Tegnekontor was one of the main representatives of the development of furniture design for decades. With furniture Bambi, Futurum, Crossed and Cycle sets the Norwegian design on the world map. Interior architects Rolf Rastad (1916-1995) and Adolf Relling (1913-2006) established the furniture and interior architectural firm Rastad & Relling (R & R) in Oslo in 1943. 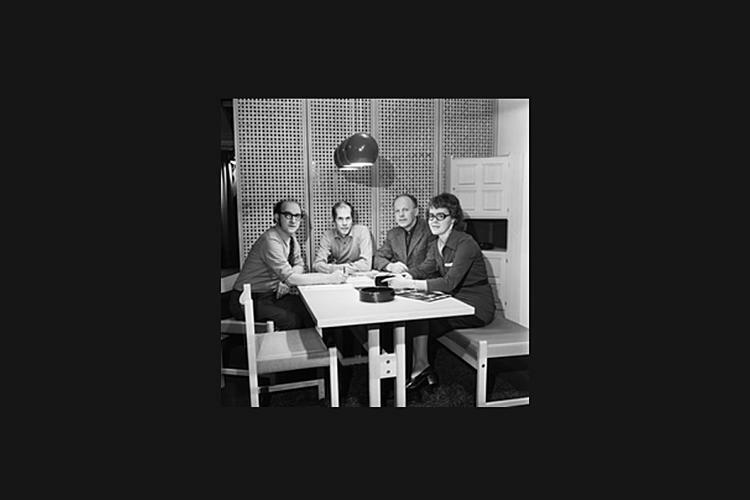 They Employed graduates interior designers from Norwegian National Academy of Craft and Art Industry, and therefore functioned as an important incubator for post-war premier furniture designers. Thomas Jenkins has worked in leading design companies before starting his own studio in 2010. His interest in manufacturing and materials combined with his traditional craft skills has led to him to create furniture and objects designed for interaction. Sverre Uhnger is a trained craftsman and educated designer from Bergen National Academy of Art and Design and Aalto University. Sverre focuses on creating products that feel natural to the user and where the inherent qualities of the materials and the production techniques is emphasized. Take a look at Krobo Circle!